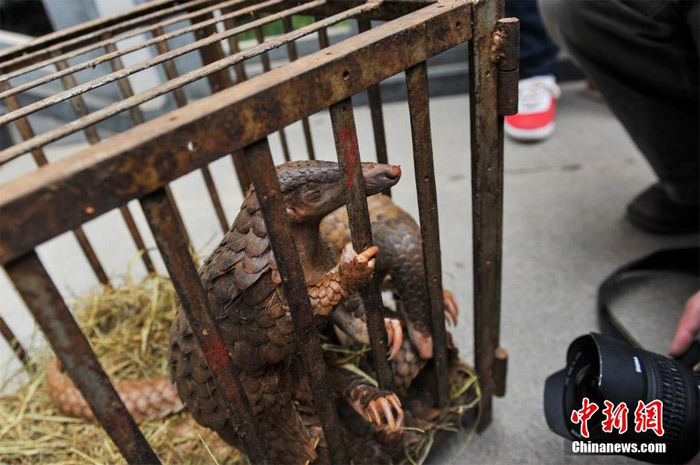 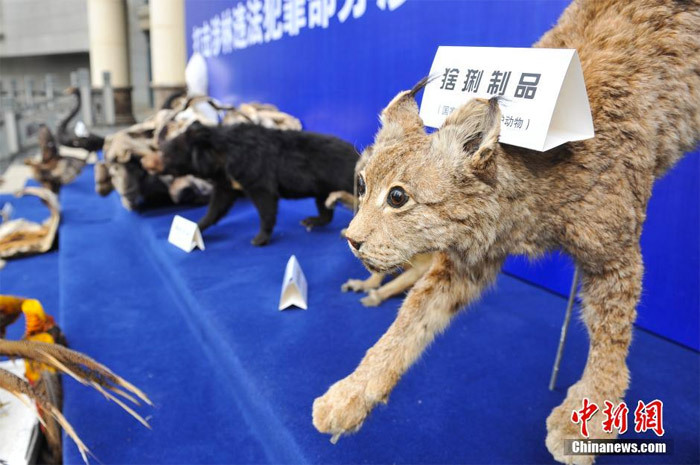 2 Chinanews – On January 22, Yunnan forest rangers cracked down on the illegal trading of tigers and other local protected animals. 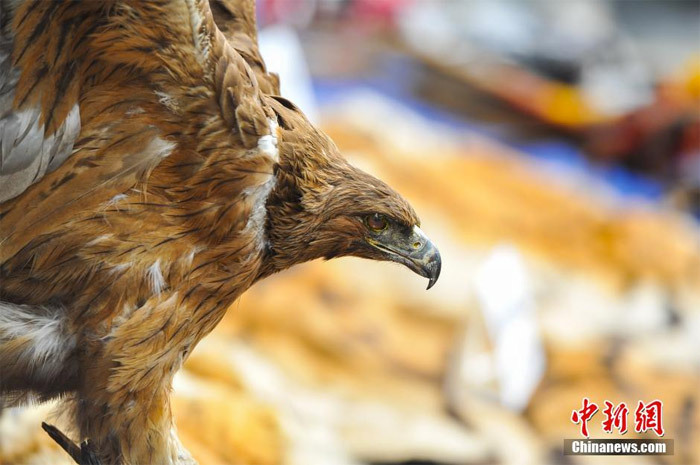 Chinanews – On January 22, Yunnan forest rangers cracked down on the illegal trading of tigers and other local protected animals. 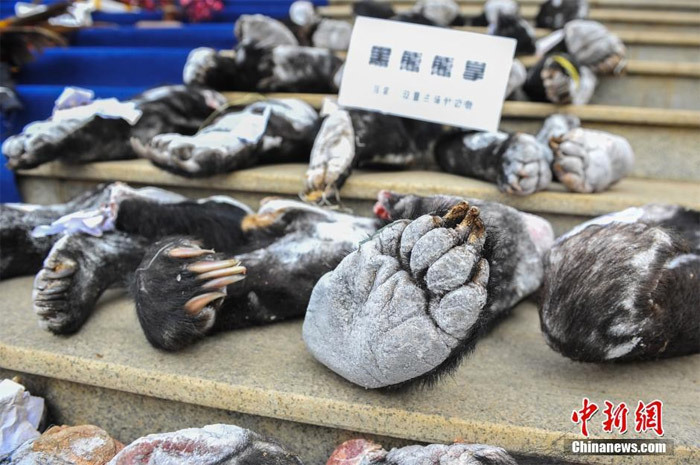 They sized as many as 335 items and wildlife specimens, including Bengal tiger and tiger cubs skins, bones, parts of Asian elephants, pangolins, black bear paws, etc.